Aspenhome Furniture Dresser Tamarind ASI68-454. 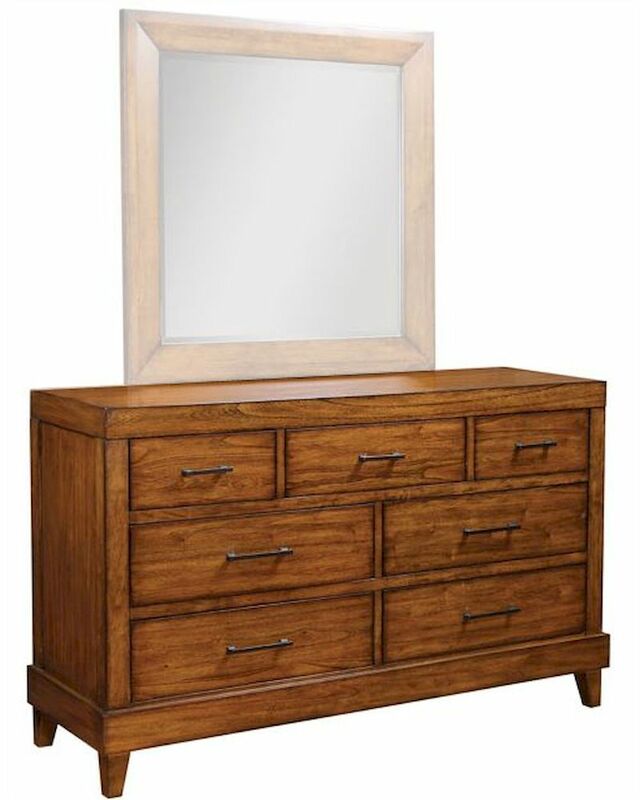 Tamarind Dresser & Mirror combines a sleek, modern look with Eastern influence, including plantation-grown mindi veneers. 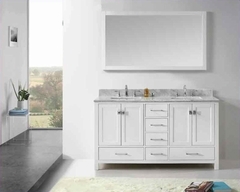 Its scale is perfect for smaller homes, and it’s full of innovative and tech-friendly features. Dresser - 64"W x 20"D x 38"H.
Constructed of hardwood solids with mindi veneers.